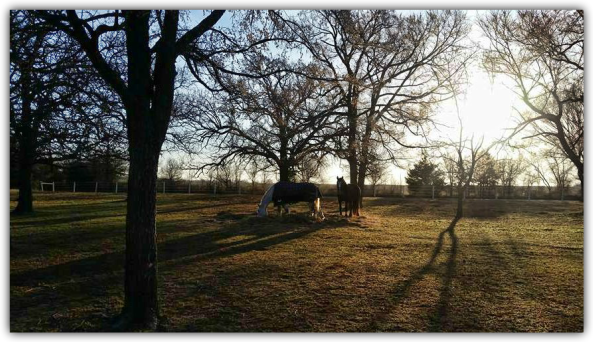 Providence Farm is owned and operated by Travis and Ginger Allison and located in lovely Ardmore, Oklahoma. Our facility is a boutique type barn and is situated on 13 pristine acres. We offer Full Service Boarding, Pasture and Retirement Boarding. We train horses/riders in Hunter/Jumper, Eventing, Fox Hunting and Dressage disciplines. We offer lessons, training and showing for the rider looking to excel in all disciplines, and offer lesson horses for all levels from Beginner to Advanced. Providence Farm offers a full service program to fit every horse and rider.